Start Your Own Virtual Food Drive! On our Food Bank Tour, you will see our storage facility, pickup operation and learn more about food rescue in general. You will also learn how the Food Bank takes inedible food and prevents it from being wasted in landfills by making it available for animal feed or biodiesel fuel. 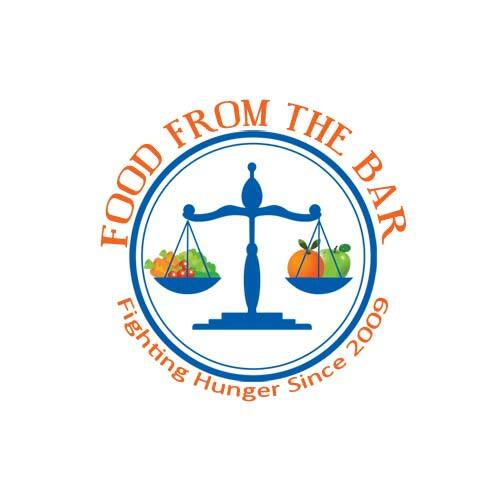 Food From The Bar is an annual, month-long fundraising and volunteering effort, held every May. This campaign is a friendly completion including legal firms. If you would like to be involved, email Christina Quezada, our Manager of Donor Campaigns. 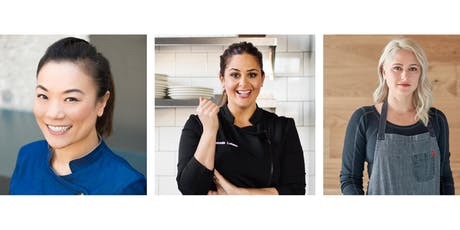 Join Chefs Antonia Lofaso, Brooke Williamson & Shirley Chung at Black Market for a special boozy “Top” lunch with three culinary stars hosted by Billy Harris. Guests will enjoy a multi-course wine paired meal, dessert, chefs meet and greet plus a hosted cocktail hour with appetizers. Ticket price includes tax & tip with proceeds of the live auction benefiting the LA Food Bank and No Kid Hungry. This lunch is one for the record books! 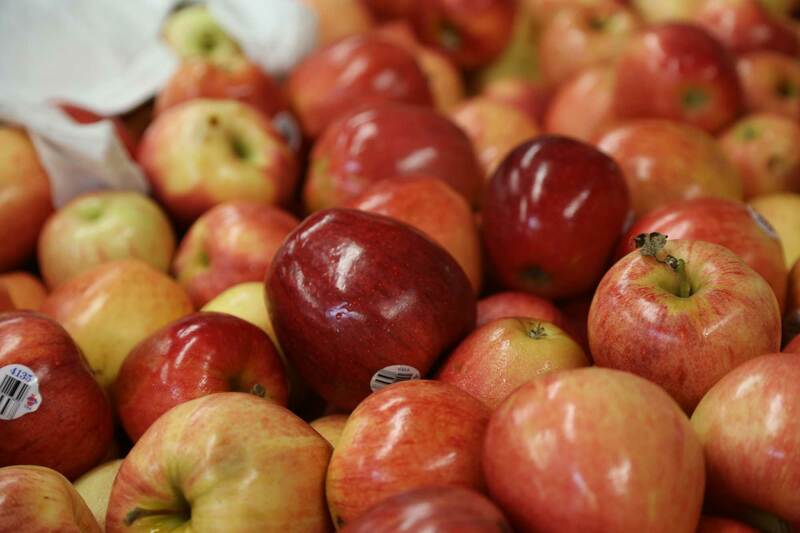 The Los Angeles Regional Food Bank is teaming up with ABC7, Albertsons, Vons, Pavilions, Subaru, ESPN LA 710 and other Southern California food banks to host the 8th Annual Feed SoCal Food Drive. You can purchase a $5.00 food bag, or donate non-perishable food items, at your local Albertsons, Vons, or Pavilions stores. You can donate non-perishable food items at your local Subaru dealerships. You can visit ABC7.com to donate to the food bank of your choice.